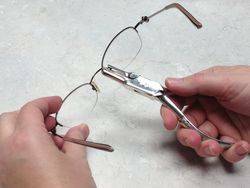 The opticians at Drs. 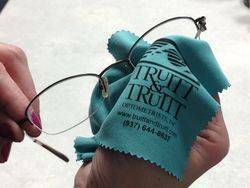 Truitt & Truitt will keep your eyeglasses clean, fitting properly and feeling like new at no charge for as long as you own them. 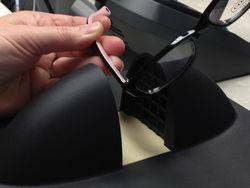 No appointment is necessary for a cleaning or adjustment, feel free to stop by at your convenience. CALL or TEXT 937-644-8637 to schedule your next appointment.